I know everyone want to hear mayayan moaning on domestic kanojo as Rui Tachibana. 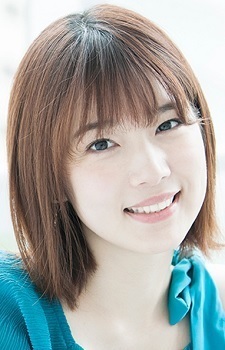 i think is time for Mayayan to voicing eroge games 18+ or visual novel games 18+ . she must be so proud of her brother, he just won best actor in the seiyuu awards. Photobook where she went to France releasing on March 25. Photobook Making DVD releasing on March 27.